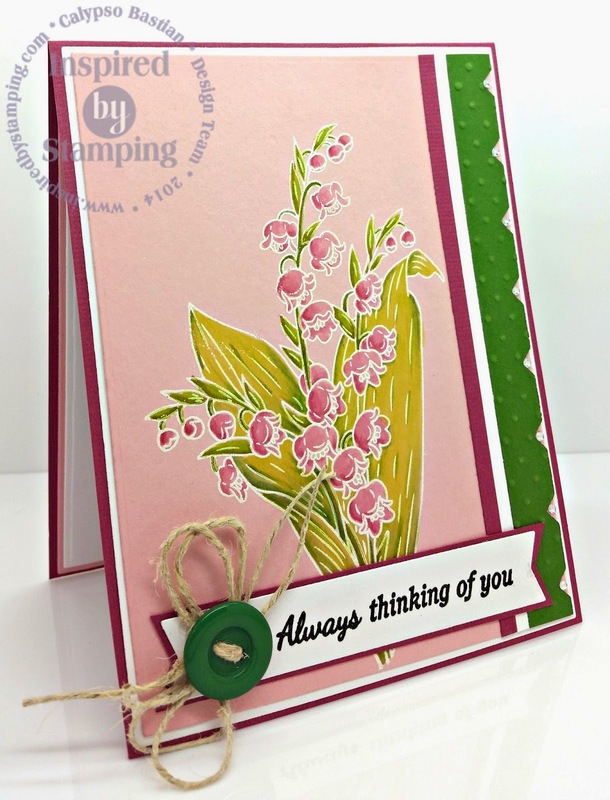 For me, simple isn't always an easy approach, especially when it comes to making cards. 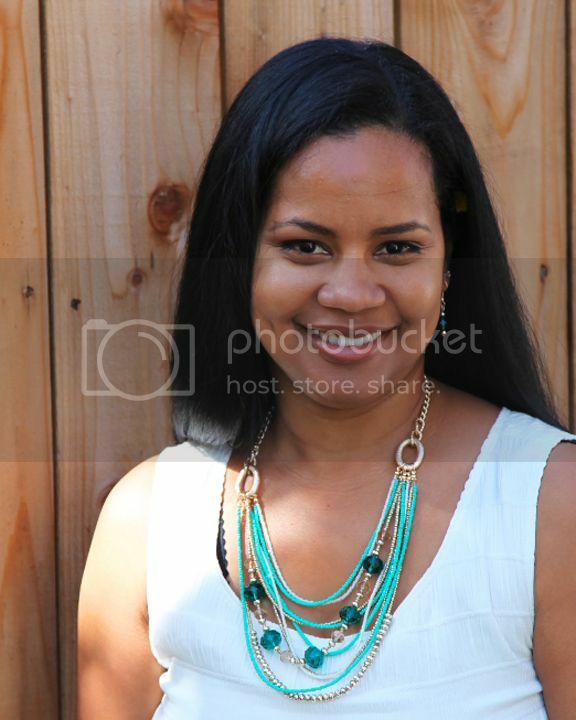 I love pattern, texture and colors. When I stamped this image, I had no idea of the direction I was going. Stamping on colored card stock was not a "normal" practice of mine, but figured I would try it. 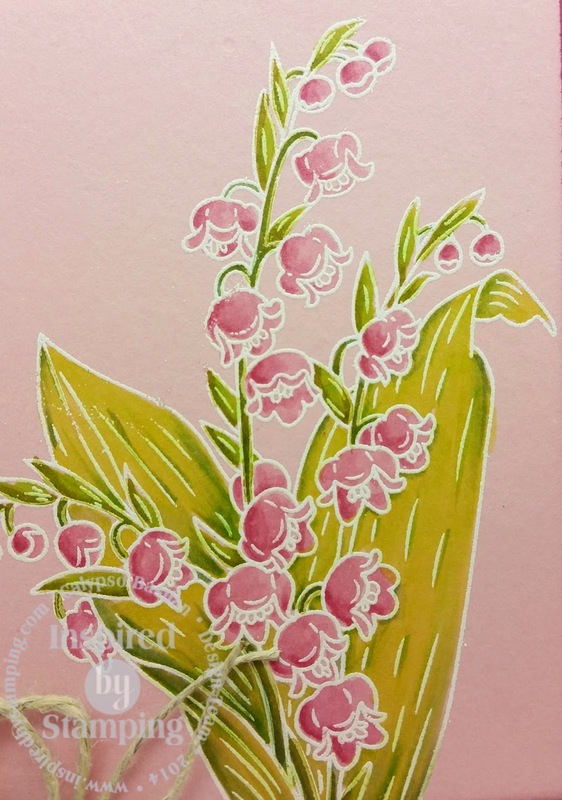 Started the process by stamping Flower of the Month: Lily of the Valley onto the light pink card stock and heat embossed in white powder. Now for the fun part!!! 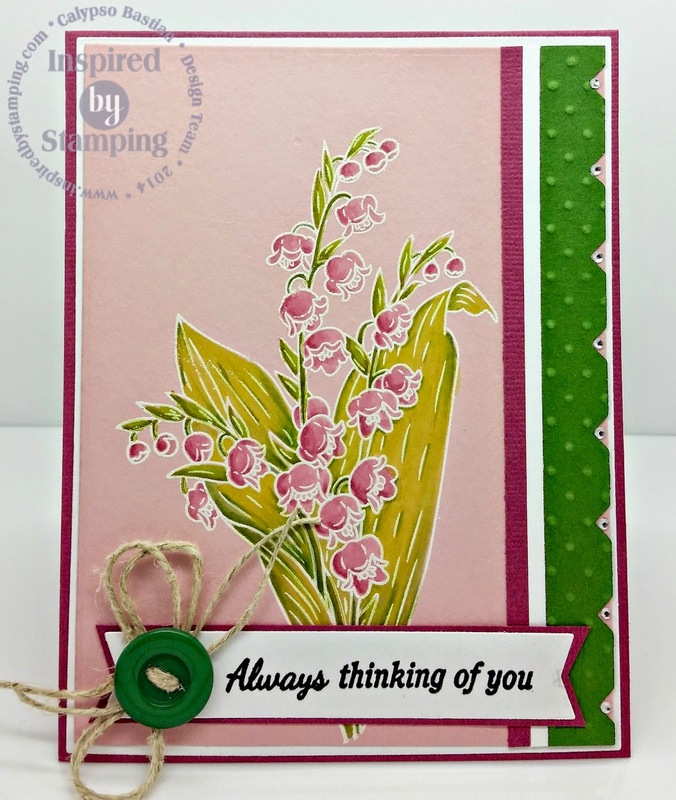 I selected a pink of pink that was slightly darker than the pink card stock. I colored the card stock, like I typically would any image. I just love how well it came out. If I didn't tell you that I colored on the colored card stock, would you be able to to tell? :) I used the new Fancy Labels 3 Die for the sentiment banner. Here is a close up of the coloring and image. I hope that you all are having a great Summer.